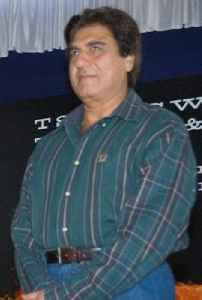 Raj Babbar is a Hindi and Punjabi film actor and politician belonging to Indian National Congress. He has been a three-time member of the Lok Sabha and a two-time member of the Upper House of the Indian Parliament. He is the President of Uttar Pradesh Congress Committee.